It adopts advanced DC frequency conversion technology to meet 220V, 30HZ-240HZ (900-7200rpm) operation, and realizes stepless energy regulation according to automatic end load demand, saving energy and high efficiency. The variable temperature technology is adopted. The same unit is suitable for different working conditions of medium temperature and low temperature, and it can be used in the wide evaporating temperature range of -40 °C~+10 °C and external environment temperature -15 °C~+45 °C. 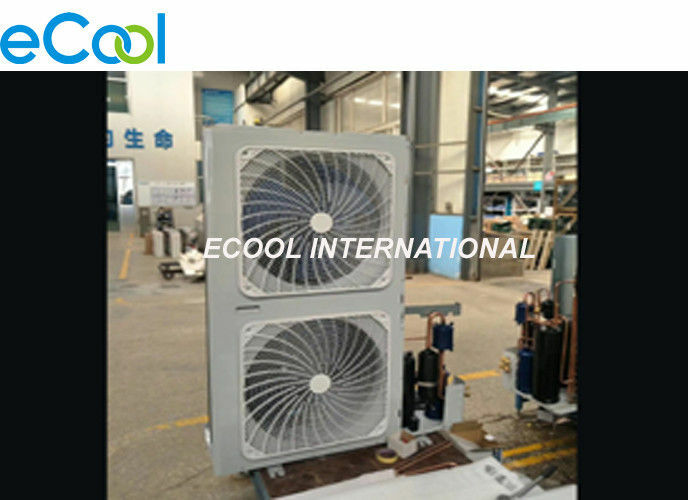 It adopts fully automatic control operation mode and jet boosting ECO technology, and the cooling capacity increases by 25%-30%. With high-efficiency night noise reduction technology, the noise can be controlled at 55 decibels. Using Internet technology, real-time communication monitoring of fault alarms and operational data, providing intelligent solutions for users. 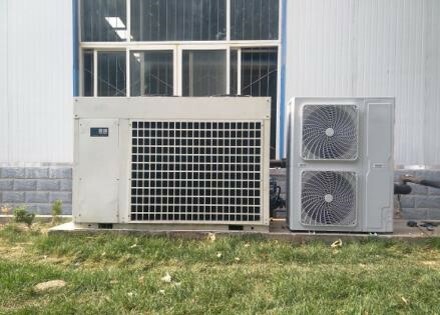 Using environmentally friendly refrigerant R404A, R404A is a kind of HFC refrigerant, which does not contain chlorine, does not destroy the ozone layer (ODP = 0),and it is a green environmentally friendly refrigerant.